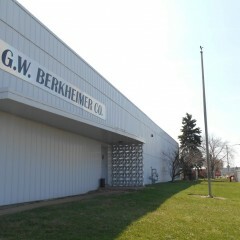 Carlson recently provided G.W. 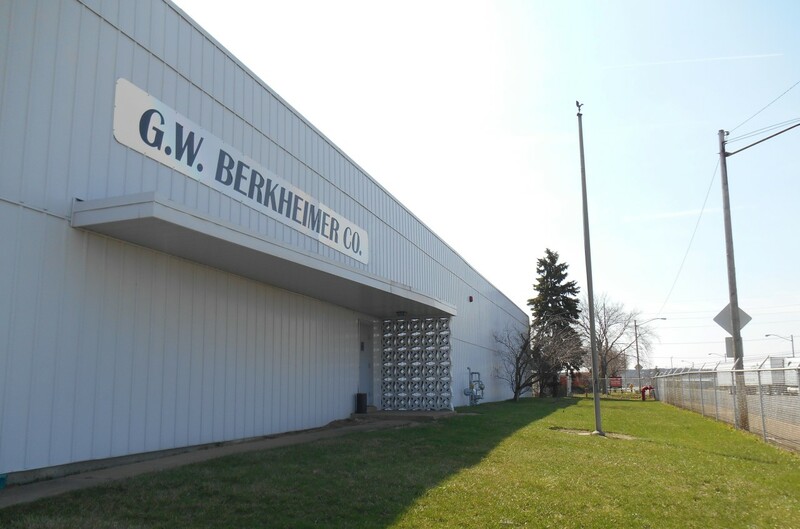 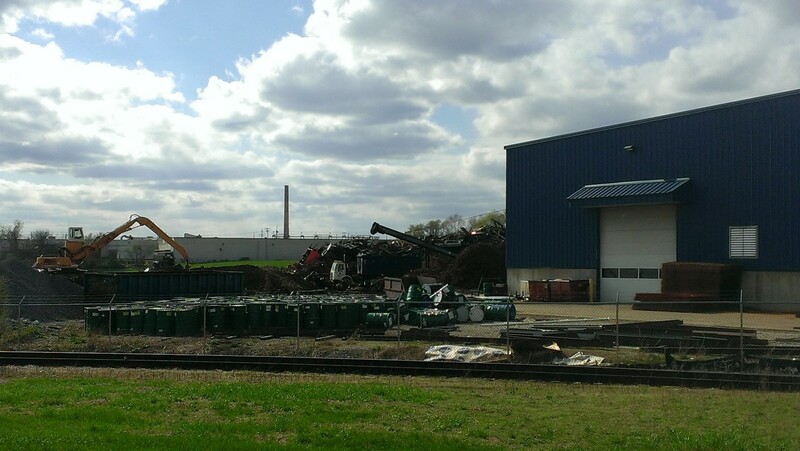 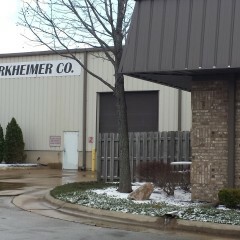 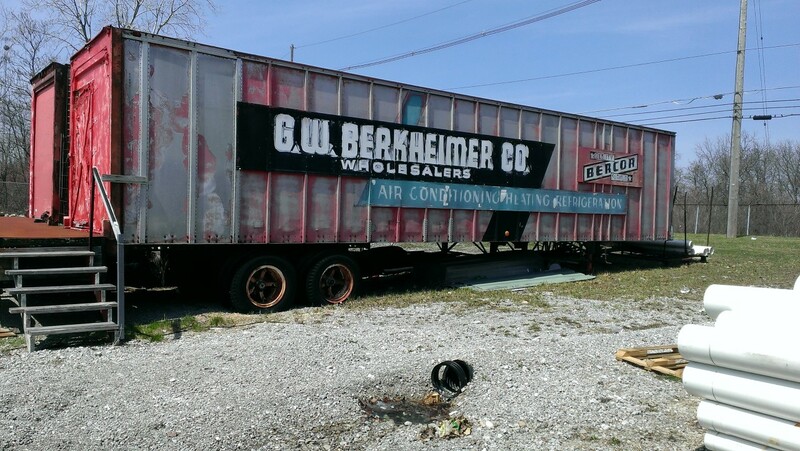 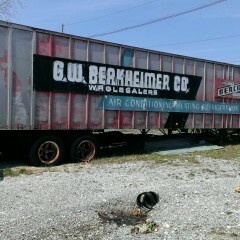 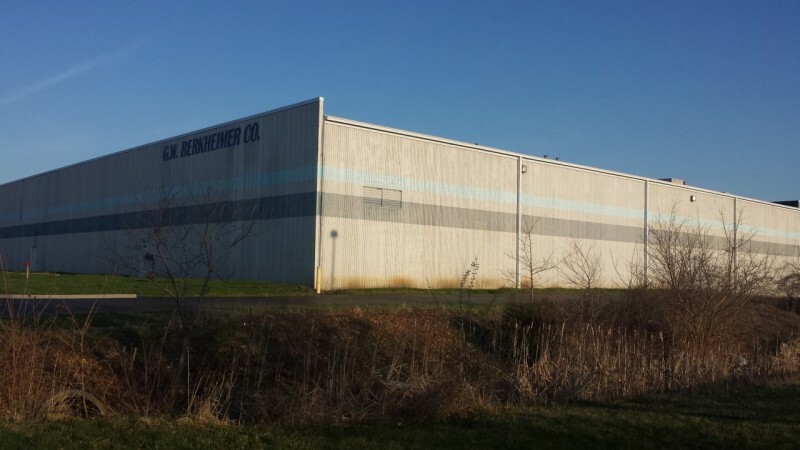 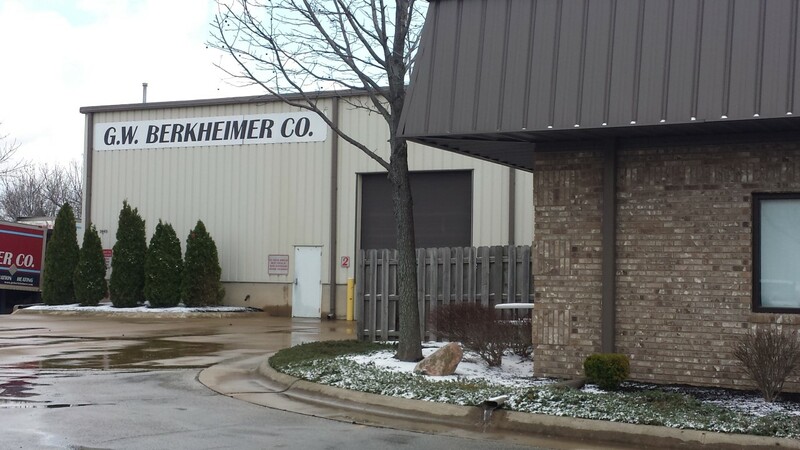 Berkheimer Company Inc., a supplier of HVAC products, with rapid-turnaround Phase I Environmental Site Assessment services on a portfolio of 20 commercial sites located on former industrial properties located within Illinois and Indiana. 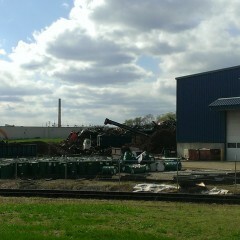 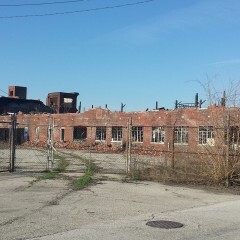 These former industrial properties included historical foundry sites, locomotive houses, rail yards, and junk yards. 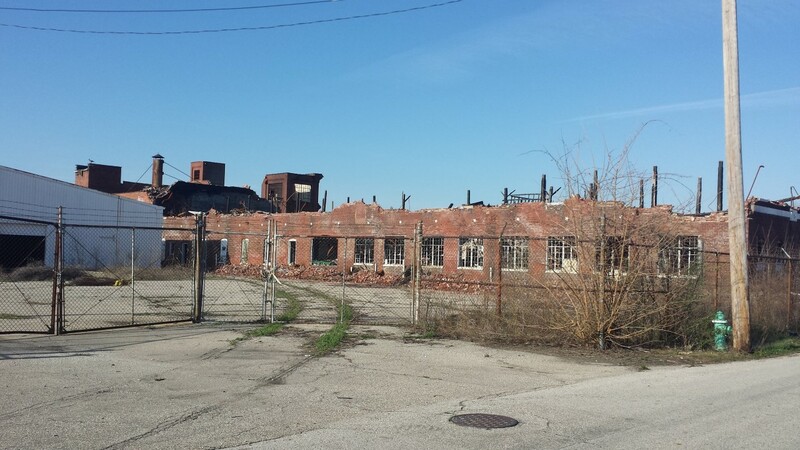 A limited window of opportunity for the client necessitated completion of assessment site visits, research and data analysis, writing and delivery of final reports for all 20 sites within fourteen days of obtaining project authorization.